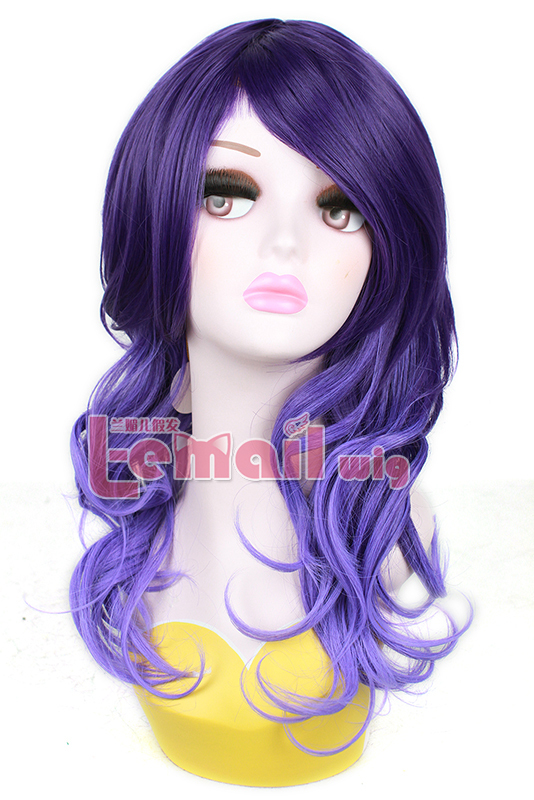 Purple color wig has been followed by numerous fans for a long time. 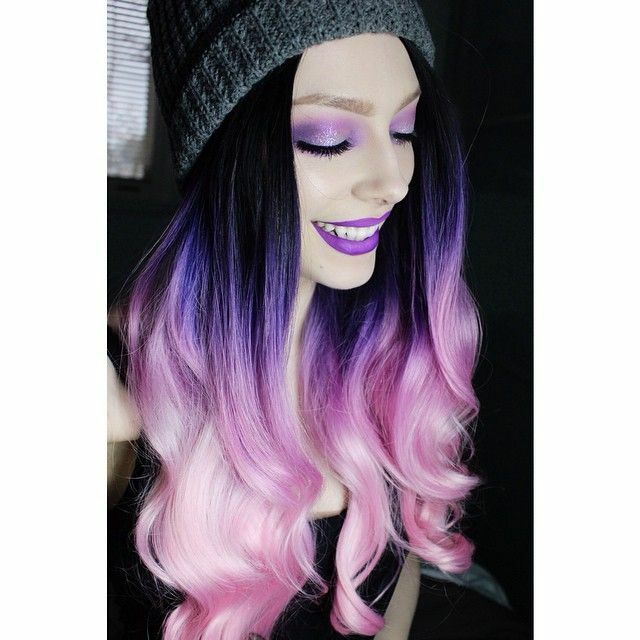 That is why this wonderful color can become so hot among colored hair lovers and fashion icons. 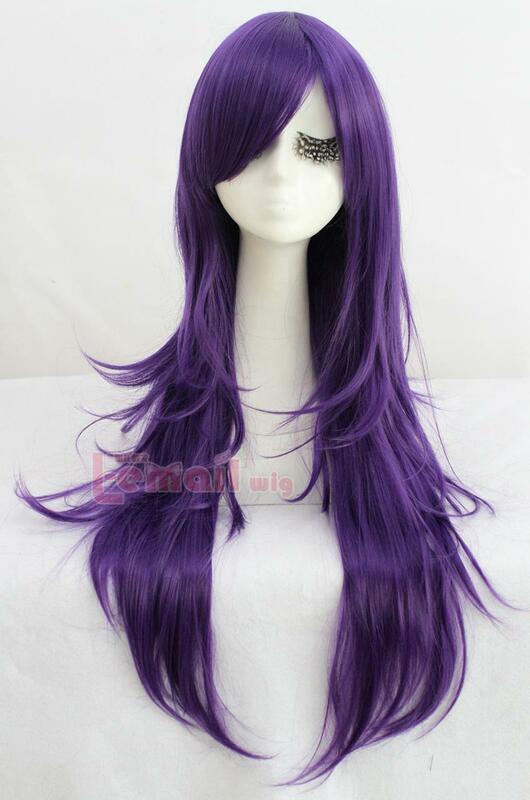 And it can not be denied that, no matter the dark purple, pastel purple, hot silver purple or lavender color, each of them has its own special characteristics and unforgettable charms. 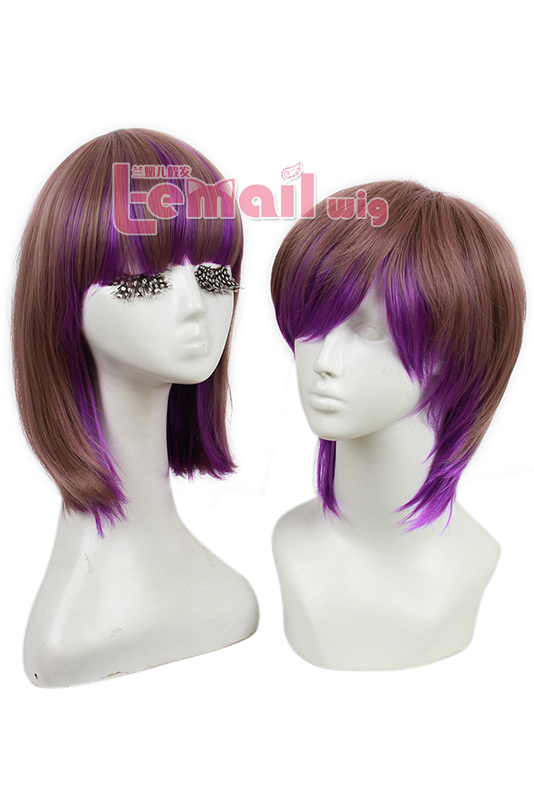 Matching different hairstyles, it can show totally different fashion look. 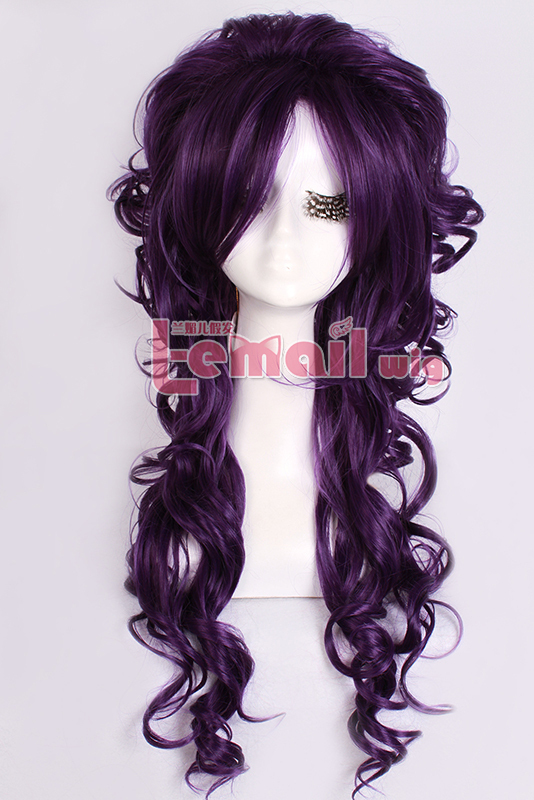 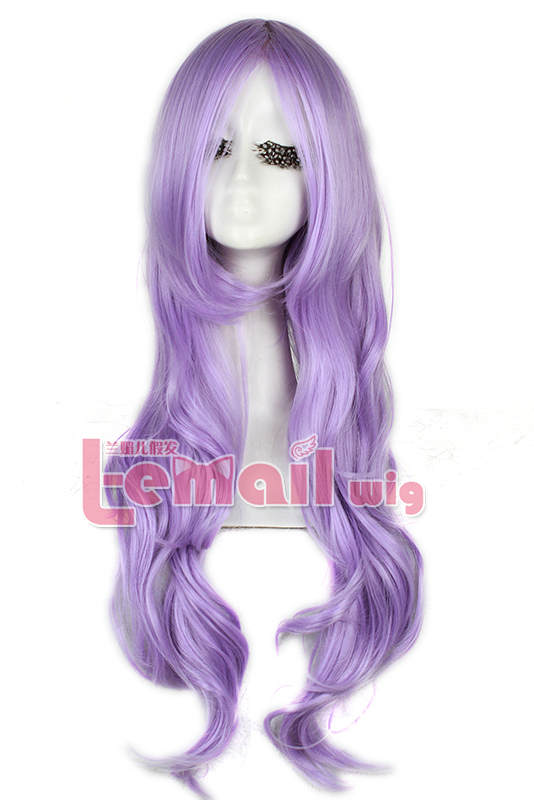 Today we collected several purple color wigs and really hope can provide you more hair color inspirations. 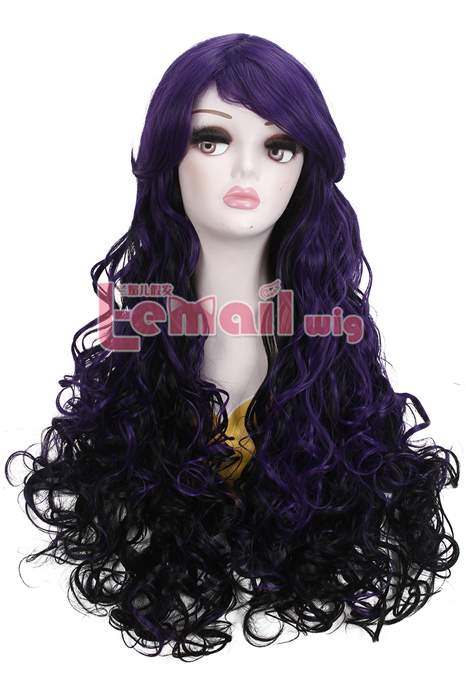 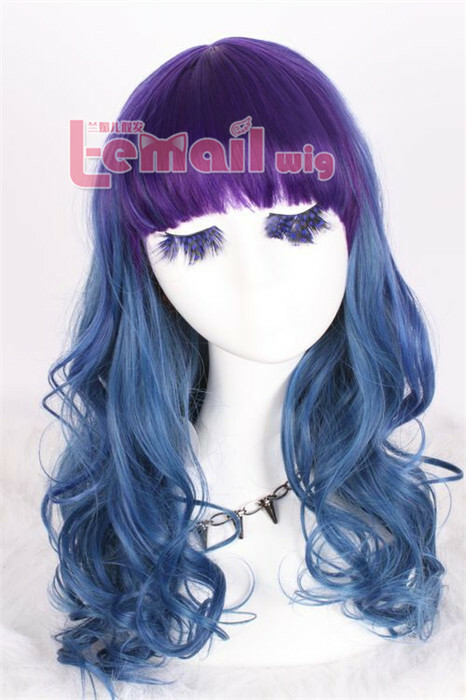 This entry was posted in Fashion Wigs, Synthetic Lace Wig and tagged fashion wig styles, fashion wigs, purple color wigs.